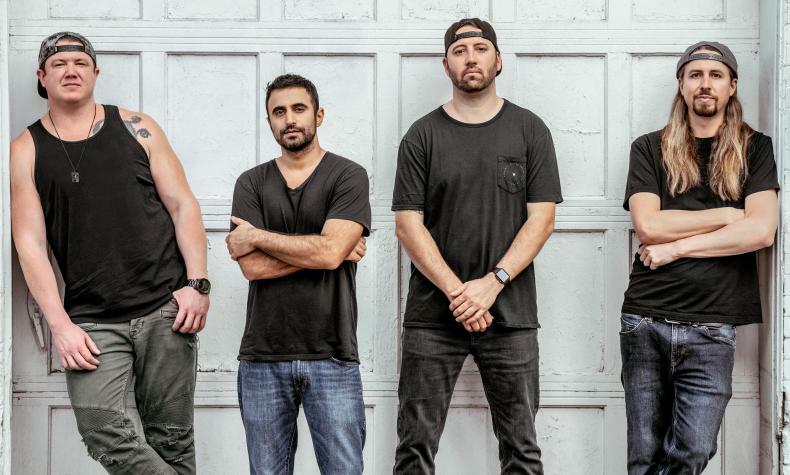 Rebelution comes to Mandalay Beach with its Good Vibes Summer Tour 2019. Special guests include Protoje, Collie Buddz and DJ Mackle. Their album, Falling Into Place was their 2016 studio album and became their first ever Grammy nomination of the category of Best Reggae Album.